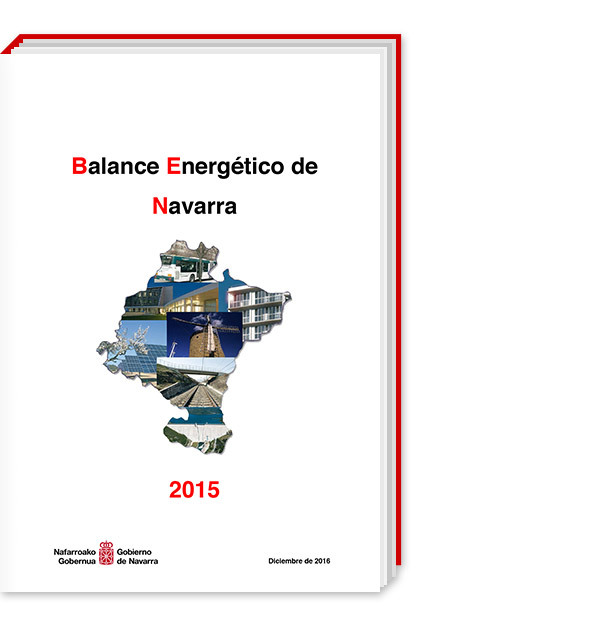 The energy sector is essential in the economy of each territory. 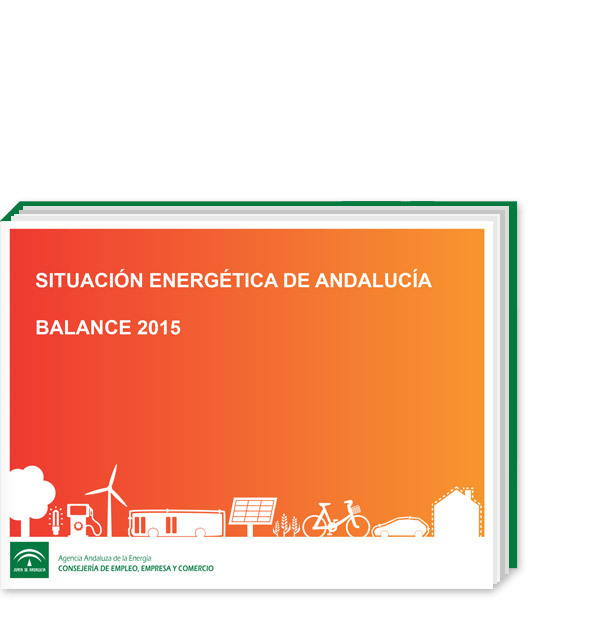 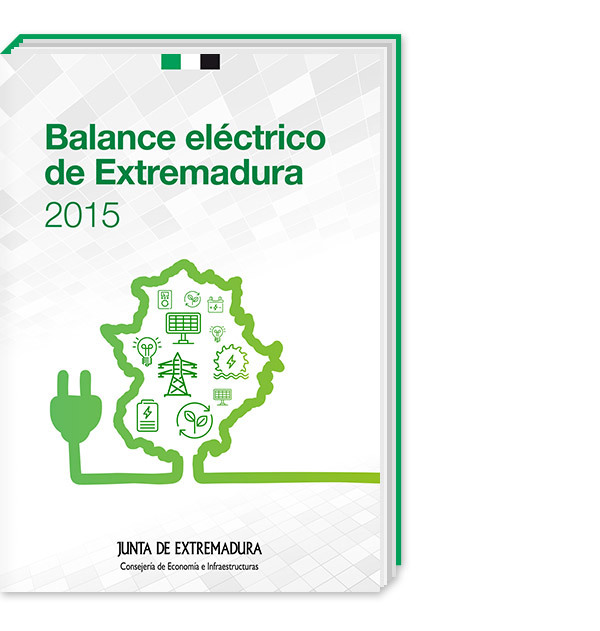 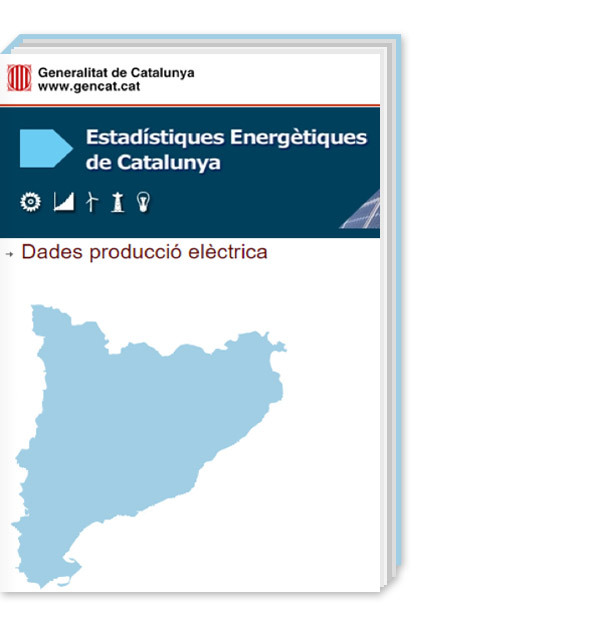 Conscious of the importance of having updated data of main variables in this area, this section includes the energy statistics of the different territorial areas represented in EnerAgen (Available exclusively in Spanish language). 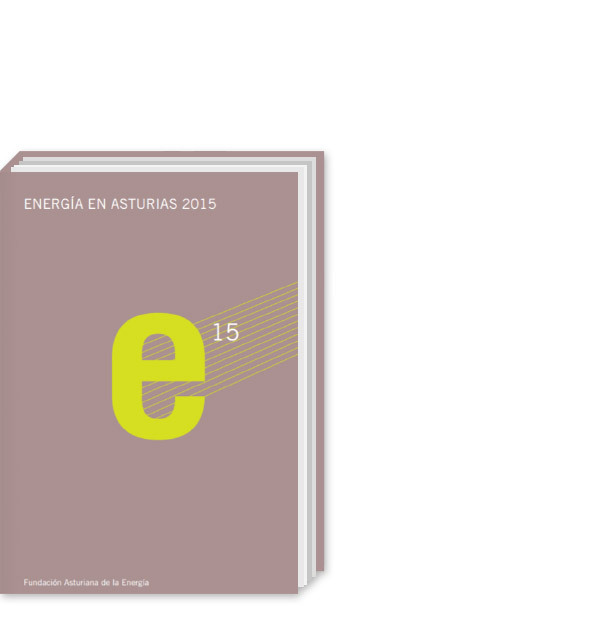 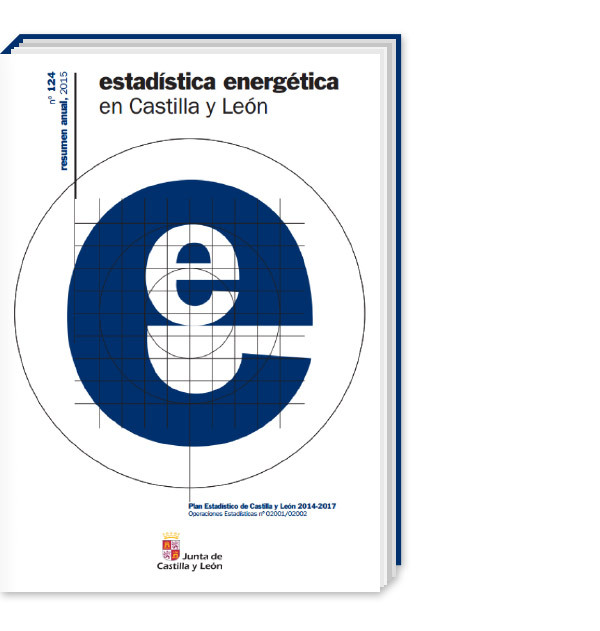 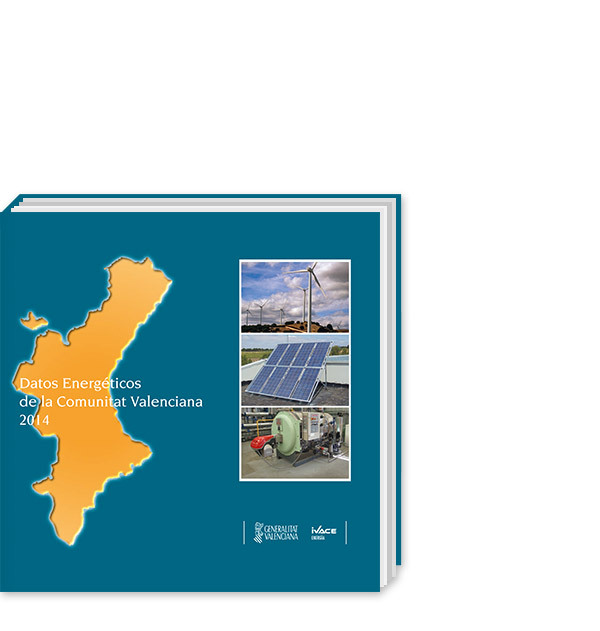 Access to the main statistical sources in the field of energy at national level (Available exclusively in Spanish language).